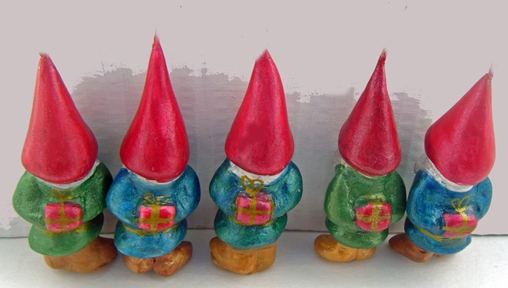 Make sure you don’t end up gnomeless this holiday season. Act now, and you have your choice of “Gnome Alone” and “Gnome Alaska” ornaments. Each “Gnome Alone” ornament stands 3-4″ tall from his tiny boots to the tip of his pointy red hat and hangs from a jute string (not shown). 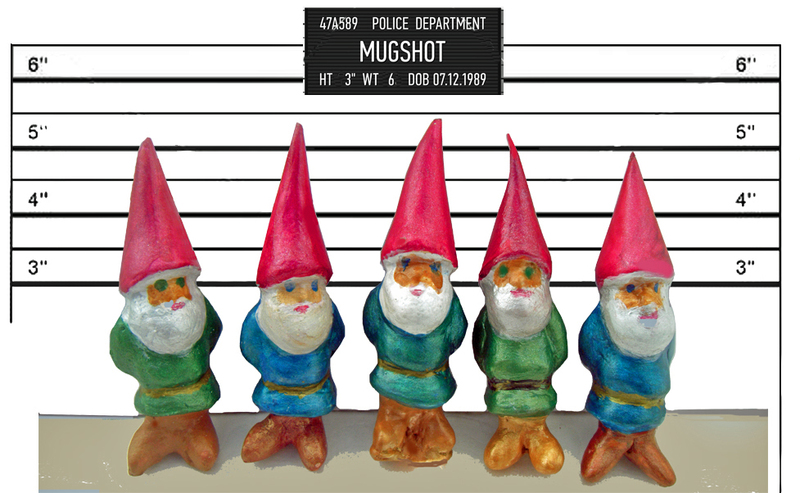 No two gnomes are exactly alike, but you’d be hard-pressed to pick one out of a lineup. You know, every last one of them is hiding something…a little wrapped present behind his back. If you’d like to post bail for these little guys, it’s $25 a head (including shipping). 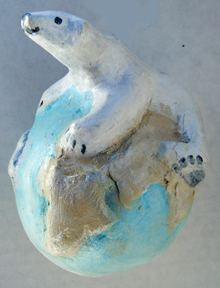 And, if you are feeling on top of the world, you can take home “Gnome Alaska” for $45 (including shipping). 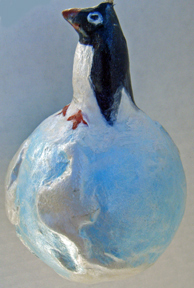 Also, there are a few Polar Icecap ornaments remaining, but don’t wait. They are disappearing fast. Contact me via email with your request at sarah_hage@yahoo.com.